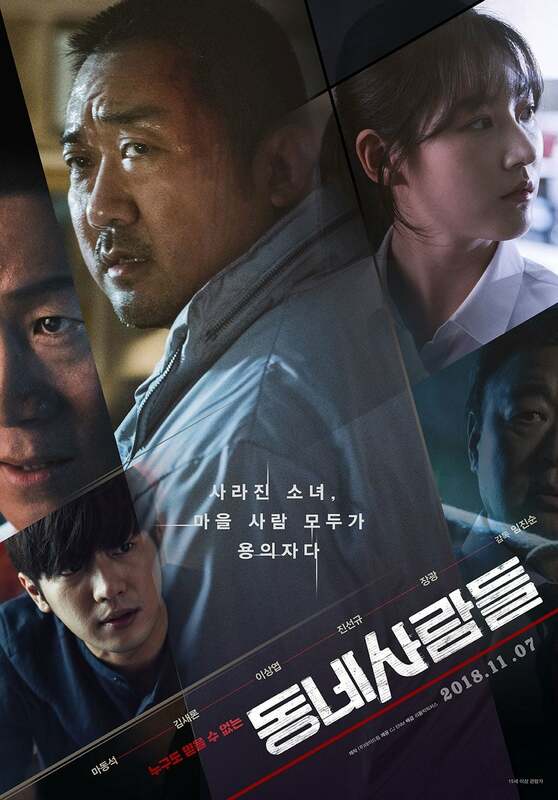 Watch Ordinary People (2018) : Movie Trailer Ki-chul, a PE teacher at high school, is dismissed after fighting against the corruption his student had gone through during the boxing match. Transferred to a local girls’ high school, he finds out that one of the students called Yu-jin has been running around day and night, trying to find her missing friend, Su-yeon. While Ki-chul helps Yu-jin solve the case, he is faced with the bigger corruption related with her disappearance.